If you’re refurbishing your kitchen, having a completely new one installed, or just picking some more up to date appliances, you’ll want to know that the kitchen appliances you choose are the right ones for you and your family. First off, it’s vital to know exactly what you need in your kitchen. Make a plan by asking yourself what your kitchen is mainly used for, what sort of traffic flows through it on a daily basis and as a result, this will give you an idea of exactly what sort of appliances need to be there. You’ll also need to have a budget in mind for it all, in order to ensure you get the best value for money. Establish the functionality of your kitchen before falling for looks – this again will help you get the best value. It’s vital to ensure your kitchen appliances fit into the space you have in your kitchen, before you order them. The only way to do this is by measuring up and being completely sure that there’s enough room, not only for the appliance itself, but for you and your family to be able to move easily around it. If it’s sticking out, or the door won’t open fully, it’s only going to cause problems. Also, measure your doorways to ensure there’s a way of getting the appliances into and out of the house, for example, it might be a struggle to get a large American fridge freezer through the small doorways of a tiny cottage. When buying kitchen appliances, it’s important to be open minded about what the possibilities are. Explore your options – you might find that something you never even considered before is an absolutely perfect fit for the needs of you and your family. Do your research and get a good idea of exactly what you need your kitchen appliances to offer. Remember, what is cool today may become very quickly unloved. After all, there was a time when brown and yellow wallpaper and avocado bathroom suites were all the rage – imagine that in a modern home of today! Ensure the kitchen appliances you invest in will continue to match the style of your kitchen for as long as they last, even if you change your worktops, cabinets and decor. Aim for a more classically timeless look in your kitchen appliances and you won’t go far wrong. In addition, ask yourself whether you really need to spend huge amounts on technology and will you use it enough to get your money’s worth from it? It’s so important to choose wisely when selecting where to buy your kitchen appliances from. Visit a kitchen showroom that comes recommended, with kitchen designers who are highly experienced in helping customers to find the right style and brand of kitchen appliance for their needs. 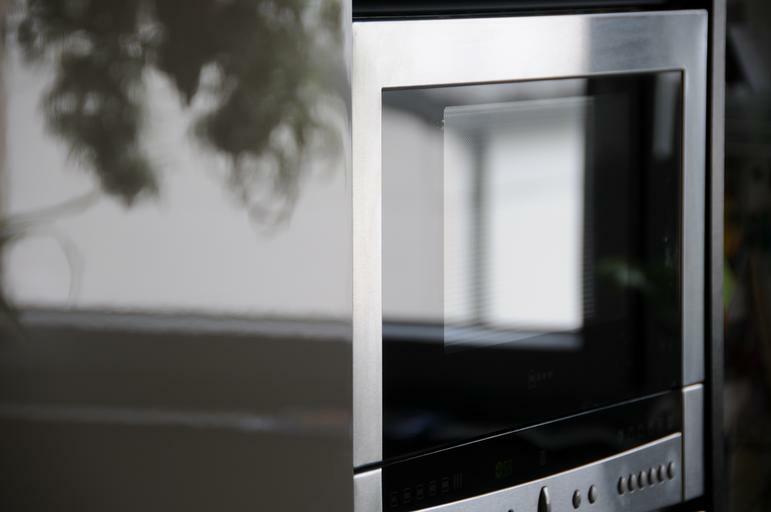 Whether replacing existing appliances, or supplying appliances for others to fit, we aim to be competitive as possible, whilst still offering outstanding fitting services. Our showrooms display over 60 appliances, some of which are live for demonstration purposes, so why not get in touch with us or come into our Leicester kitchen showroom for a chat today?